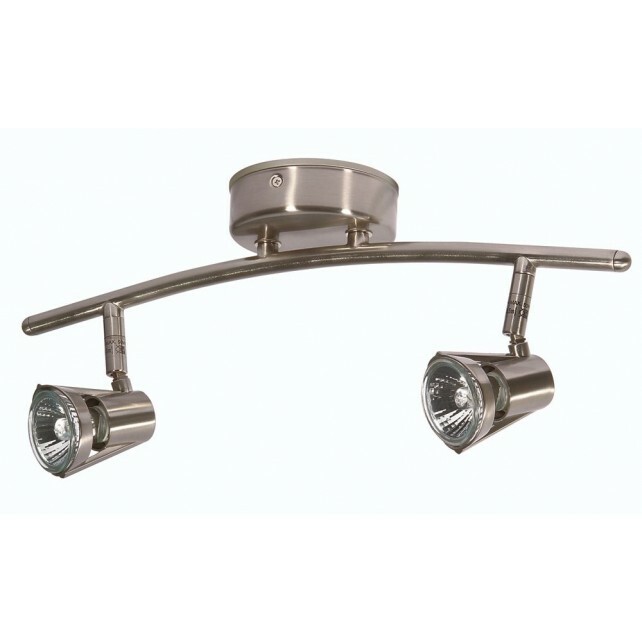 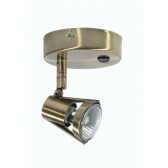 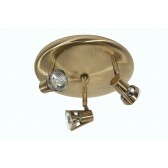 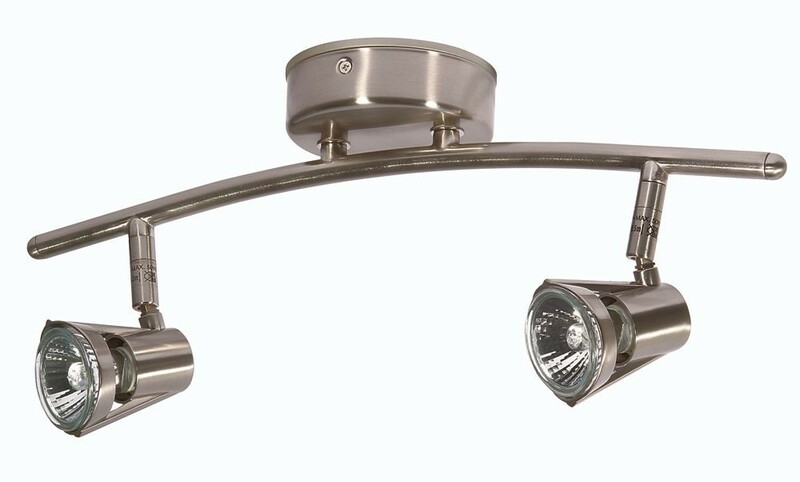 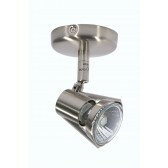 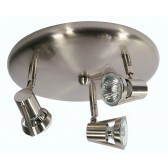 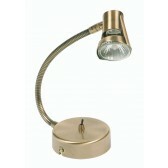 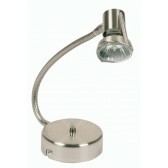 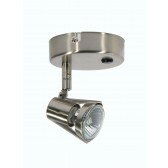 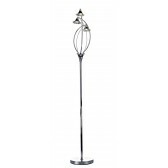 Romore Spot Light this modern spot light is the ideal way to lighten up any room. 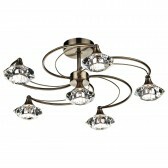 Its curved frame compliment its cone shaped Shades. 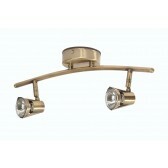 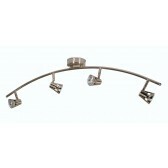 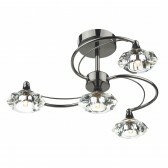 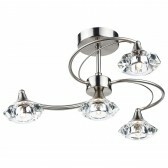 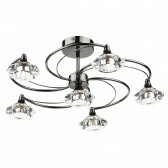 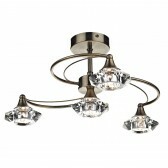 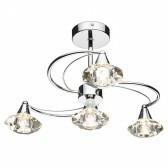 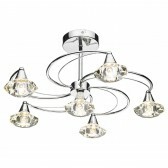 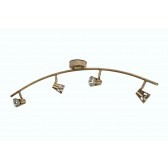 Other Lights are available in the Romore range.